Finding best school in Ibadan for your child is not as easy as it seems. 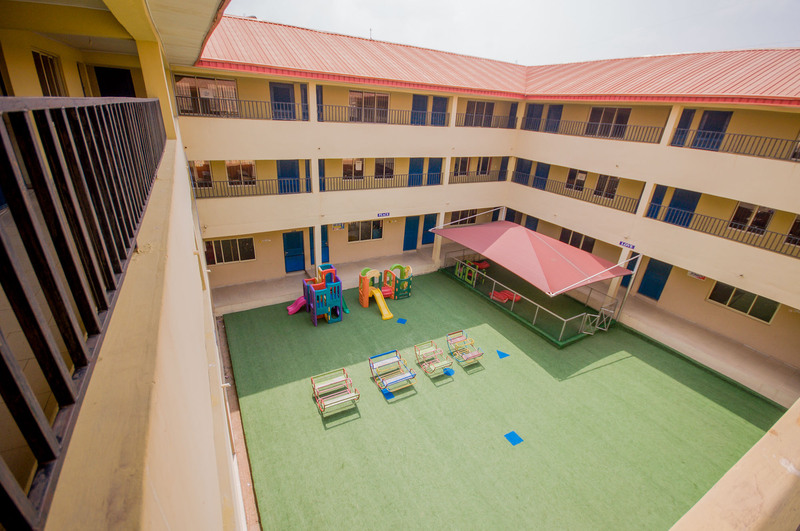 Have you at a time wondered which are the best private secondary schools in Ibadan for your child? You must have also wondered what these private secondary schools in Ibadan offer that make them stand out amongst so many others. As we all know that Education is the best legacy a parent can give a child, the importance of parents trying to find the best school in Ibadan to enrol their child in Ibadan cannot be over-emphasized. It is our civic duty as parents and human beings, to educate our children and enrol these children in the best school in Ibadan. Your child is about to take his WAEC or JAMB exams.If you fall into any of the above categories, then this post is written for you. Honestly, choosing a good school is nothing to trivialise, it could be an upheaval task, as you may have already found out if you have begun the search already. In Nigeria, there are many good schools out there but every child is exceptional and unique, a good school for one child may not necessarily imply it’s a great school for another. Take, for example, the kindergarten, nursery and primary schools are the early stages where basic education is essentially paramount to foundational development, so you should be on the look-out for schools that offer a tender and personal teacher-pupil relationship. In secondary school, adolescents are the focus, as such, behavioural management, morals, top-notch academic standards and examination performance should be the priority. Thus, at every stage, the schooling of a child must be duly reviewed, failure to do so could be tantamount to child neglect and could affect the progress of a child’s education and career journey. As parents and guardians, this decision is critical, it involves active participation and time investment every step of the way. Observe- Be on the sharp look-out. If there are great schools in your vicinity, chances are people know about it and it might be a good idea to ask but don’t just go by hearsay, observe kids from each school, from the little details to the nitty-gritty. How they are dressed, how they talk (phonetics and good diction is a must), how they behave matters too because any good school should inculcate moral lessons, religious programs and social management into their curriculum. Research Online– Perhaps, after all the scouting you already have a school in mind, surfing the net to find out more about the school is always a good idea. A school with a good website and a fairly good online presence earn an extra point. Ensure you take note of people’s comment, questions and reviews on their social media pages.Also, find out about their performance in WAEC, JAMB and other external and international examinations especially if you have a child in secondary school. Excellent performances in contests and inter-school competitions are also another plus. Infrastructure- Ensure the school is well-built with necessary social amenities and infrastructure. Are there well-equipped laboratories? Is there a fully functional library and computer room? Are the classrooms conducive and well-aerated? Environment- Consider the physical and social surroundings, are they child-friendly and conducive? Engage the teachers in a conversation or better still, take a tour with the principal and extract as much information as possible. Staff Quality/Curriculum– You must ensure the school only hires professionals in each field and all teachers have a certificate in their respective subject, especially for Secondary schools and also inquire about the teaching curriculum, is it continuously reviewed, up-to-date and strictly adhered to? Time Schedule- Take a look at the class timetable. Is it well spaced for each subject or are they just crammed together with no break time and too much information for one day? You don’t want your child coming back home with a headache, do you? Performance- Ask to see their hall of fame or Galleria. See how well their students are faring both academically and socially. Location- This is no trivial matter, ensure the school is not located in a very busy neighbourhood or close to the main road. There should be security men and traffic wardens to help ease traffic and maintain peace and security all the way. That sounds like a whole lot of work, it may take a while, quite frankly your whole day but you will be glad you did anyway. Personal Requirements– You might also need to put your child’s personal requirements and your own preferences in view. Find out if the school provides boarding facilities and take an adequate feeding, cooking facilities and healthcare into consideration. Also, in the case of students with disabilities or unstable conditions, the school should have a well-equipped sickbay, an alert medical staff and standby ambulance. Don’t be feeling overwhelmed keep in mind your goal; to give your child the best education. Now that you know the things to look out for, am sure you can’t go wrong. Remember, always keep an open mind, don’t fall for massive structures and beautiful decorations, keep these four incredible tips in mind and your child will be the better for it as you. Plead its the form still available and was there boarding in the school. How much is the tuition fees and general package for boarding?